Did Schumer Pull a President Bartlet? Oh, those pesky modern phones. On Tuesday, Senator Charles Schumer convened a media conference call of Democratic senators, in order to talk about the budget negotiations. Moments before the call was to start, Schumer briefed the other senators on the talking points they should be using. But the phone line for the call was already open and reporters heard Schumer's instructions, word for word: "I always use the word extreme,” Schumer said, describing Republican House Speaker John Boehner. “That is what the caucus instructed me to use this week.” Once the call began in earnest, Schumer's colleagues did exactly as instructed, repeatedly referring to Boehner and his allies as "extreme" or "extremist." After the New York Times recounted what happened, Schumer spokesperson Brian Fallon released a statement, suggesting there was nothing inappropriate about Schumer's instructions. After all, Fallon noted, Schumer had said basically the same thing on the Senate floor just moments before. I think Fallon is absolutely right and, besides, it's not as if there's something particularly shady about using talking points. 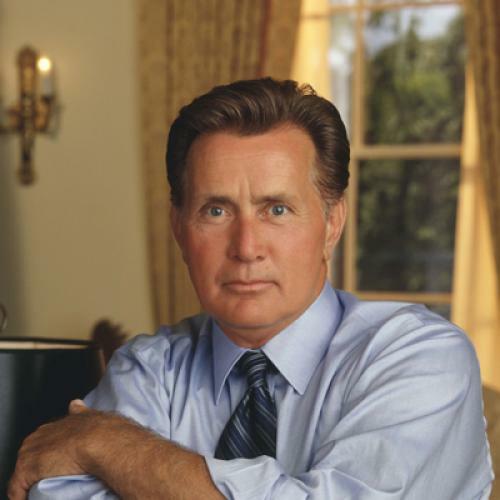 But I also couldn't help think back to a classic West Wing episode, when the fictional President Bartlet (played by actor Martin Sheen) was beginning his re-election campaign. After the end of a television interview, Bartlet lets slip that his opponent isn't too bright--or, as Bartlet puts it, that he has a ".22 caliber mind in a .357 magnum world." It turns out the television camera was still running. The press ends up reporting the comment, ostensibly embarrassing Bartlet but, of course, reinforcing the idea that his opponent is dumb. Later, press secretary C.J. Cregg (played by Allison Janney) asks Bartlet whether he knew the camera was on, making the comment purposely. When Bartlet smiles and walks away, she says "that was old school." So what do you think? Did Schumer know the telephone line was open? Is he just old school?